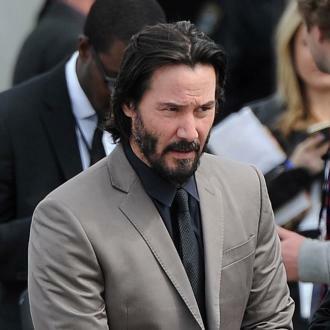 Keanu Reeves' 'John Wick' Has 100% On Rotten Tomatoes - Best. Film. Ever. 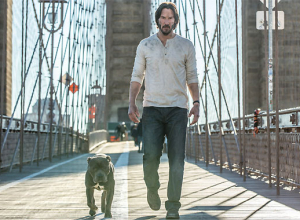 John Wick is violent, sure - but it could be one of the best movies of the year. Admit it. 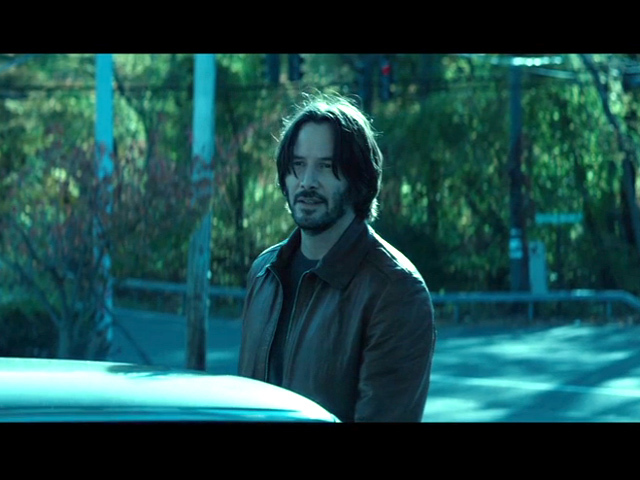 You thought John Wick was going to be a big, fat flop didn't you? 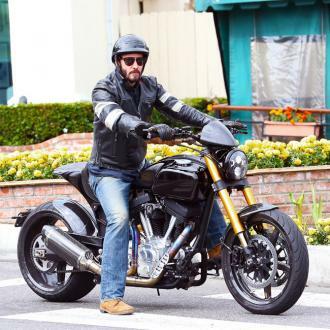 You thought Keanu Reeves was done. Well, surprise. 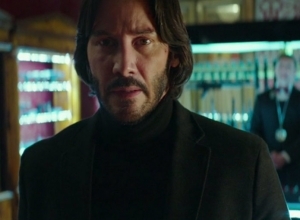 John Wick has 100% on Rotten Tomatoes. It's basically the best thing ever made. Sort of. 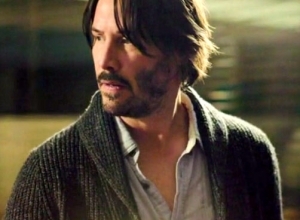 Reeves plays a retired hitman who comes out of retirement to track down gangsters that took everything from him. It's a fresh take on the assassin genre and is basically everything that the Taken franchise, and Spike Lee's remake of Oldboy, should have been. 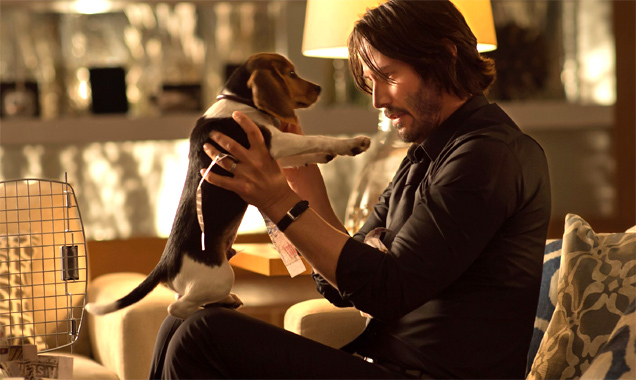 Continue reading: Keanu Reeves' 'John Wick' Has 100% On Rotten Tomatoes - Best. Film. Ever. 'The Matrix' star is growing agitated of not landing roles in big budget productions. 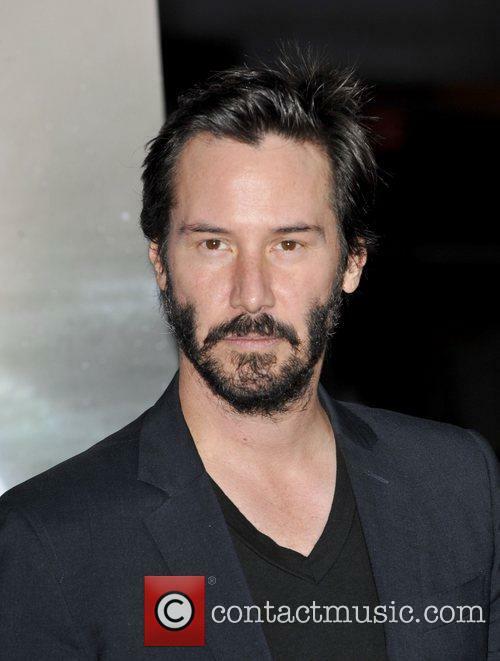 Keanu Reeves is undoubtedly most well known for his lead role in the hugely successful sci-fi trilogy 'The Matrix,' but it seems his days as 'the one' are now over mainly because big movie projects constantly elude him. 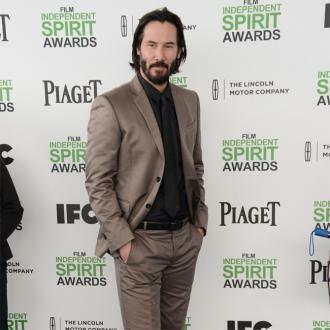 The talented actor, who was last seen in the 2013 action flick '47 Ronin,' recently revealed that he does want to be offered more movie roles in big budget productions. During the arrivals for the New York special screening of 'John Wick' at Regal Union Square Stadium the cast and directors was photographed. 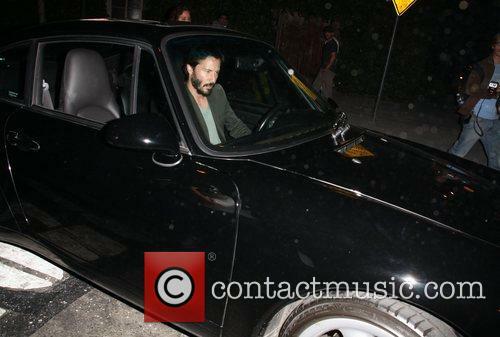 Among these, were Keanu Reeves who stars, and 'Game of Thrones' actor, Alfie Allen. 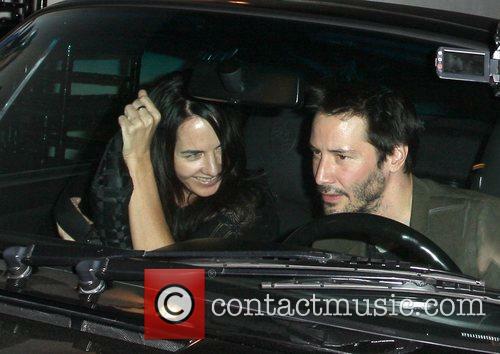 Another woman has been caught mooching around Keanu Reeves' house in the Hollywood Hills. 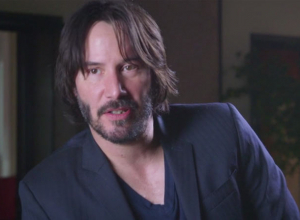 Things we learnt today: Keanu Reeves has the worst home security system in Hollywood. You may remember we reported last week that a woman had broken into the actor's house and was found chilling out in his library room. Well, it's happened again. This time: a different woman. On the first occasion, police officers were called to Reeves' home after getting reports of a burglary. 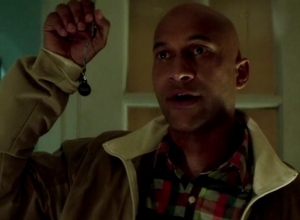 The Matrix star told cops that he heard a disturbance from the library and picked yu the phone. A woman in her 40s was found sitting in a chair in the library and was taken to medical facility to be evaluated, but was not arrested, according to TMZ.com. 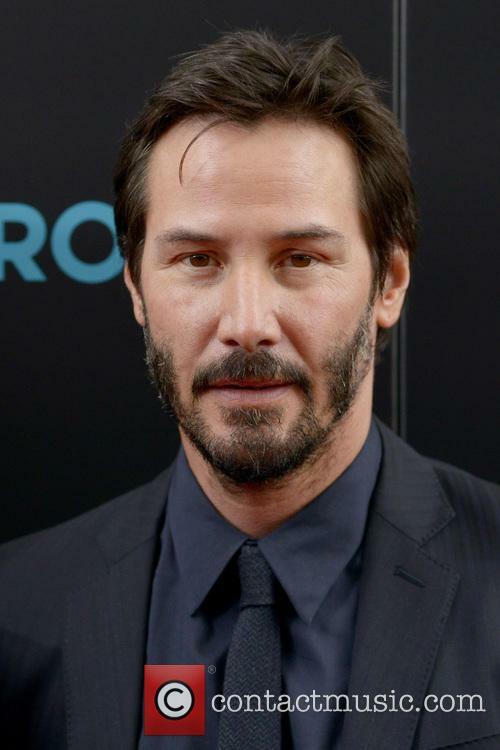 Keanu Reeves has faced an intruder in his home. 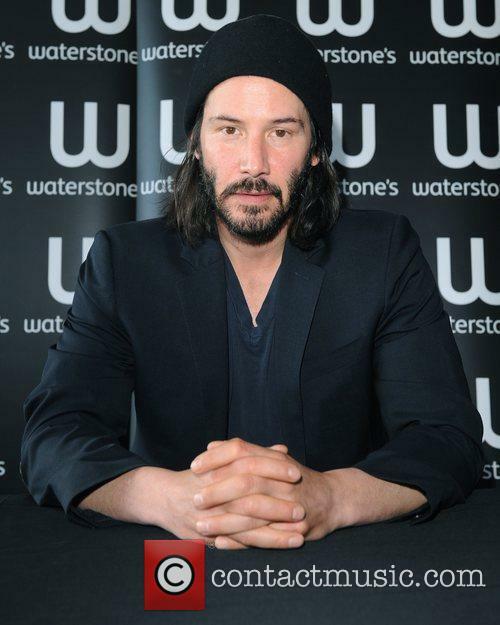 It's not often that Keanu Reeves makes the headlines; he's a private man, and with his box office appearences fairly hit and miss since the glory days of The Matrix and Bill and Ted, we've just not seen much of him. But when we do, his stories tend to be the best, and the latest is no exception. According to TMZ, Reeves was awoken on Monday morning by a noise at his Los Angeles home, and when he went to check his library, he was face to face with a woman sitting in his chair. Creepy. 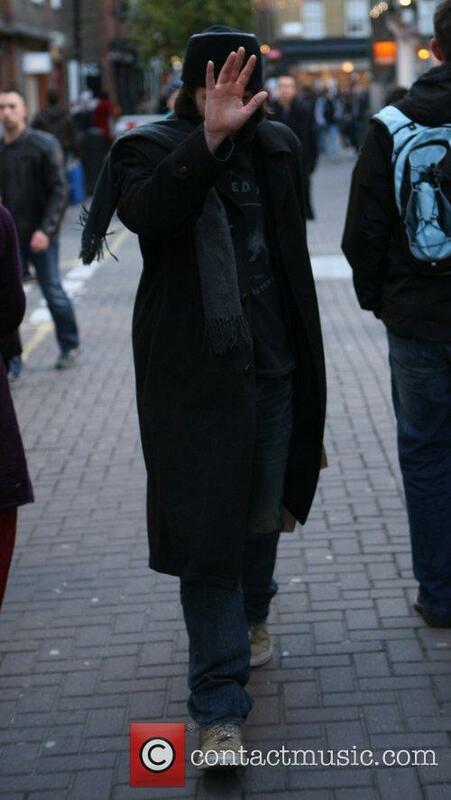 But Keanu, cool as ever, didn't freak out. He very calmly called the police who came and took the woman away for a psych evaluation. Only the One could take something so crazy as someone breaking into their home completely in their stride. Will Keanu Reeves Ever Be A Big Box Office Star Again? 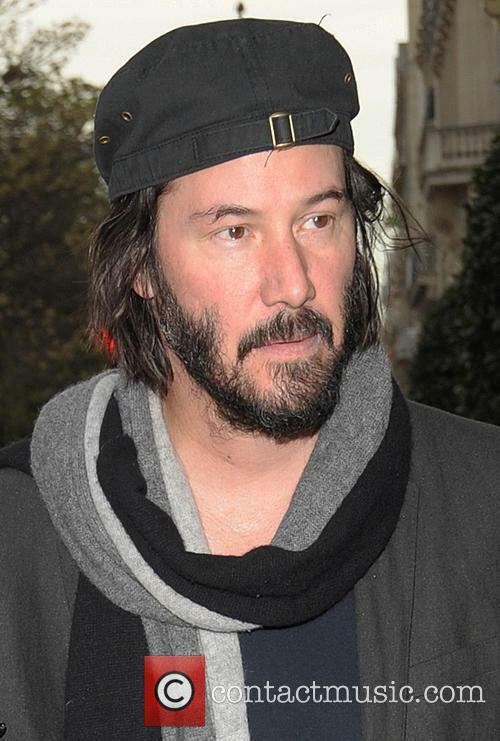 Keanu Reeves has picked up a pretty poor reputation as being a wooden and dull actor. Will he ever be able be a big box office star again? Back in the 90s Keanu Reeves was one of Hollywood’s top heartthrobs. Along with Brad Pitt, Tom Cruise and Johnny Depp, Reeves could pull in an audience simply based on his brooding good looks and loyal female fan base. 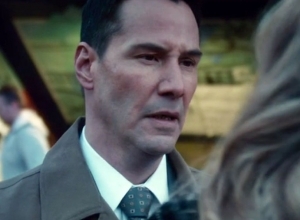 Can Keanu Reeves become the box office star that he once was? When Reeves burst onto the scene in the 80s starring in the Bill and Ted movies he instantly became a cult icon. It’s considered by some one of Reeve’s only performances that wasn’t totally “bogus.” When he stepped out of Ted’s shoes, however, and branched into the world of real acting - not everyone was so impressed. 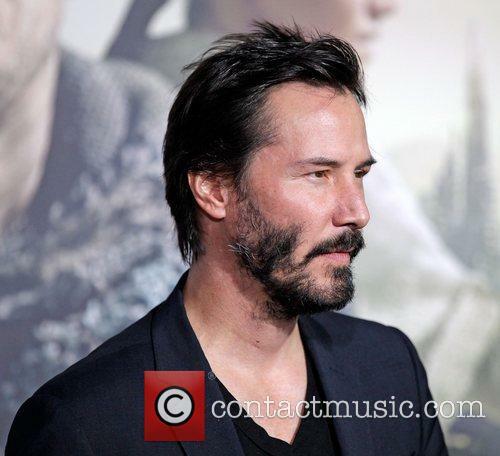 Continue reading: Will Keanu Reeves Ever Be A Big Box Office Star Again? 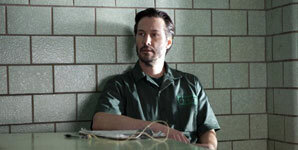 Deadline are reporting that Keanu Reeves has replaced Daniel Craig in the courtroom drama The Whole Truth. 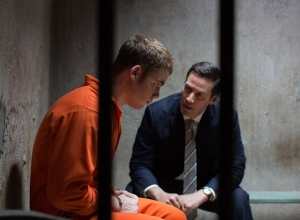 Craig had been cast as a defence attorney fighting to acquit a teenager standing accused of murdering his rich family. 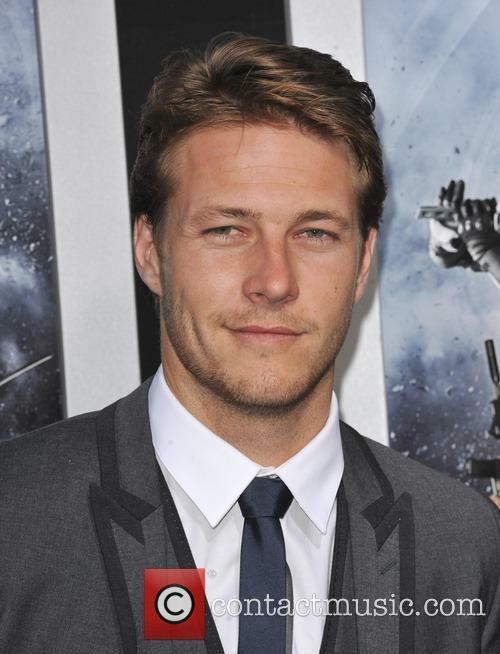 The British actor had unexpectedly departed the project in April just a few days before filming was due to begin, leaving producers high and dry. Film-makers have spent the past two months searching for a replacement for Craig, eventually settling on Reeves. 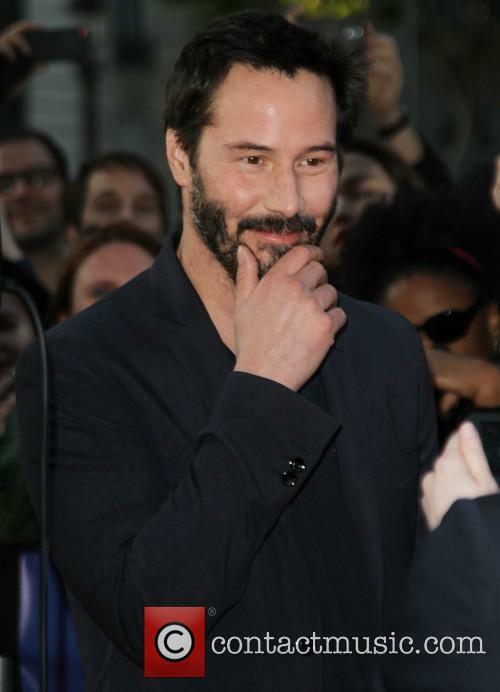 Reeves will join the cast, which currently includes Renee Zellweger, Belle’s Gugu Mbatha-Raw and Kings of Summer actor Gabriel Basso. TheWrap has reported that The Wolf of Wall Street actor Kenneth Choi has been cast as the state prosecutor. Despite a relatively small output, the Wachowski Brother's have made a profound impact on Hollywood. Here are their film listed from critically impeccable hits to flaccid failures. Press shy and intentionally low-profile, the Wachowski brothers (now brother and sister) occupy a rare position in Hollywood of being household names, responsible for some truly awe-inspiring works of cinematic innovation that have enamoured critics and audiences alike. Yet, unlike directors of a similar calibre and position in pop culture- Tarantino and JJ Abrams for instance, they allow their films to speak for themselves, eschewing the usual directorial promotional tropes and refusing interviews. 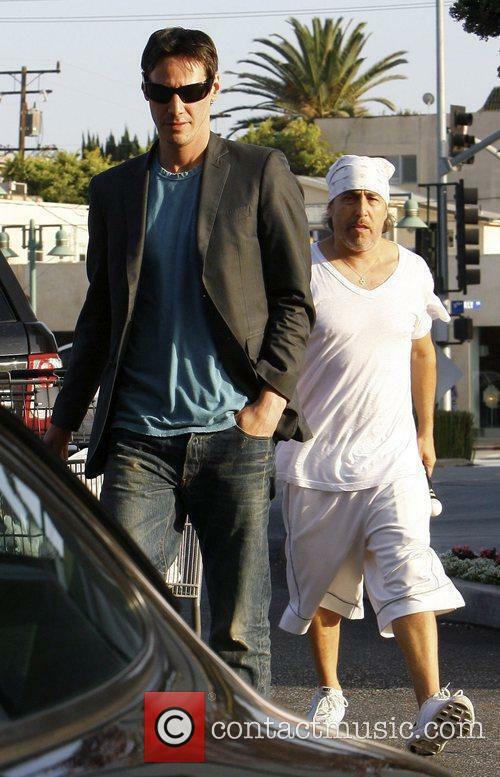 Andy and Lana Wachowski rarely appear in public and never commit to promoting their films. They are so ardent to withhold anonymity in favour of greater artistic candour that it is reportedly highlighted in the Wachowski’s contracts that they will remain unburdened by arduous press commitments. Despite this, the pair are amongst the biggest names in Hollywood, thanks mainly to the Matrix trilogy, which revolutionized the cinematic experience. A Wachowski Bros. picture is synonymous with outstanding cinematography, multi-dimensional plots and a visual feast that is never short of the spectacular. Positing a triple threat of sorts, the Andy and Lana have proven their ability to not only direct a picture, but also to produce and pen truly original and brilliant screenplays in their own right. A remake of Kathryn Bigelow's 1991 'Point Break' is in the works. What do we know so far? So, it looks like the Point Break remake is set for release in August 2015. Directed by Ericson Core, whose only other big directing job was 2006’s Invincible starring Mark Wahlberg, the new script has been written by Total Recall remake co-writer Kurt Wimmer. There's a whole lot of action movie experience going on there, which is a promising start. Core was also the director of photography for The Fast and the Furious way back in 2001, so we've got faith his visuals will be pretty impressive - that's for sure. The 2015 remake is pegged to be an unofficial reboot of The Hurt Locker director Kathryn Bigelow’s 1991 film of the same name, which starred Keanu Reeves as an ex-quarterback-turned-FBI-agent and Patrick Swayze as a system fighting surfer. After it's suspected that a gang of bank robbers, nicknamed 'The Ex-Presidents,' are potentially a group of surfers, Agent Utah is sent in to infiltrate their group. The ‘Point Break’ remake finally has its Bohdi as Edgar Ramirez takes over the role from Gerard Butler. The film, which will retain the original story of an FBI agent infiltrating a ring of criminals but will be set in the world of extreme sports, is set for release on August 7 2015. Most of us know that Zooey Deschanel and Jared Leto are pretty musical, but there's a bunch of other celebs who also have musical skills on the side! Those celebs are a talented bunch, sometimes even more than they let on! Lots of them are also skilled musicians on top their acting and directing day jobs. We bet you’ll never believe that some of these famous people have the time to play an instrument on top of all the other projects they’re always involved with. Clint Eastwood made his name as an actor in movies about the Old West, before going on to become one of the most renowned directors in the movie biz. However, we bet you didn’t know that he’s also a skilled composer and has composed the film scores to accompany a selection of the movies he has directed, including Million Dollar Baby and Mystic River. 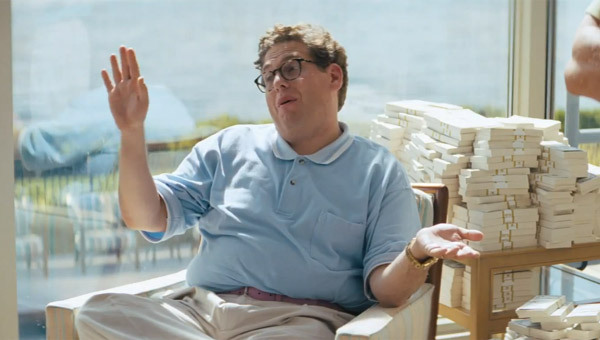 Jonah Hill has made headlines recently after it was revealed he was paid just $60,000 for his Oscar-nominated role in The Wolf of Wall Street. Now, $60,000 is a lot of money to a lot of people, but in the world of Hollywood actors and their big pay cheques, Hill was paid pitance for his work. Still, he is not the only one to take a pay cut for the sake of the project paying them. Hill decided to take a pay cut, from the usual 6-7 figure digit he tends to receive, because he was so determined to get the part of Donnie Azoff so he could work with the director of the project, Martin Scorsese. 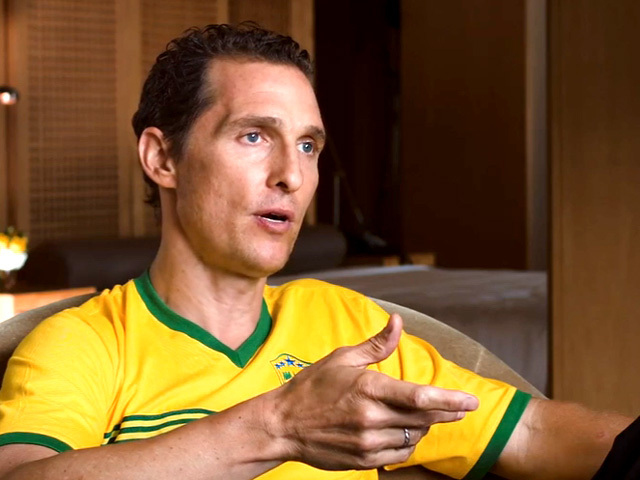 By putting his dreams first and his bank account last, Hill has received his second Oscar nomination to date and has been roundly praised by critics for his role. What's more , Hill isn't alone in taking one for the team and opting out of a big pay cheque for the sake of the project he's appearing in. Keanu Reeves talks about his character Kai in the Japanese film '47 Ronin' and his experiences on set in a press junket interview. In April 2015, Which Films Will "Fast & Furious 7" Have To Beat To Rule The Box Office? In light of Fast & Furious' new release dates, we take a look at the box office landscape for 2015. Yesterday the release date for Fast & Furious 7 was announced for April 2015. As predicted, this allows for some production delays and for the cast and crew to have a mental health break following Paul Walker’s death. It also means that the film will be pitched against a different set of competitors, which might affect the franchise’s profits. In July 2014, the main competitor to our favorite fast-cars-no-plot franchise would have been Dawn of the Planet of the Apes. 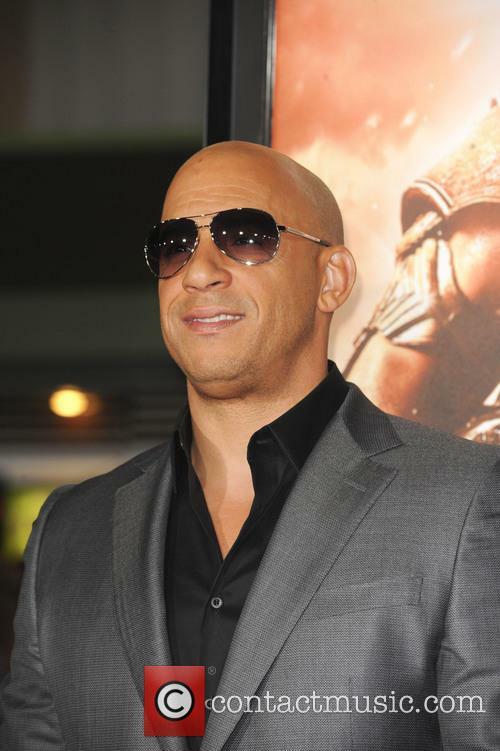 Vin Diesel broke the news via Facebook yesterday. Continue reading: In April 2015, Which Films Will "Fast & Furious 7" Have To Beat To Rule The Box Office? '47 Ronin' has been panned before its Christmas Day release. As the world's movie theaters prepare to load up the 47 Ronin reels from Christmas Day this year, there seems to be a real concern in the air over whether there'll be any audience to show it to. 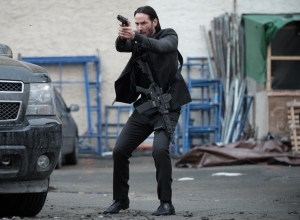 Keanu Reeves, of The Matrix fame, takes on another action role in director Carl Rinsch's new action drama. 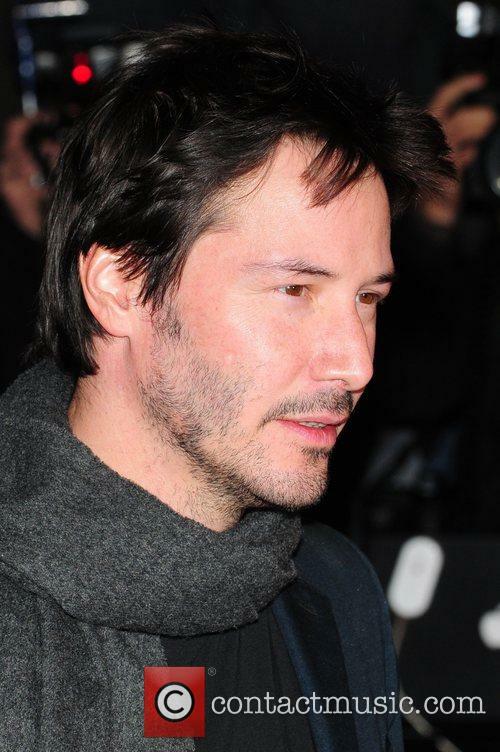 Reeves plays Kai, a half-English, half-Japanese outsider who is beaten and sold into slavery. Kai joins a small group of Japanese samurai warriors. The group are exiled after the dishonourable death of their leader and Kai is enlisted into the "47 Ronin," an elite group of fighters who vow to seek revenge against the army that has killed their master. 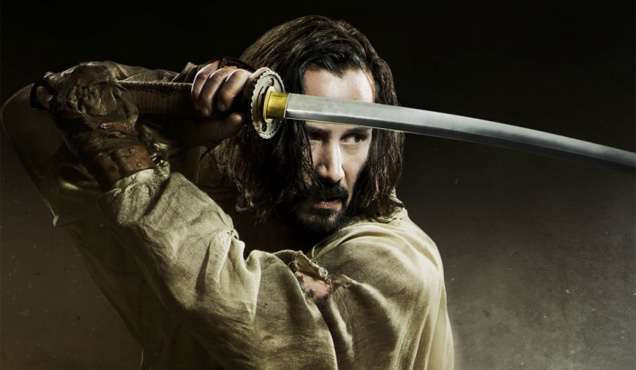 Keanu Reeves takes on witches, trolls, giant snakes and other fiends in the '47 Ronin' new trailer. Keanu Reeves plays an outcast in the fictional retelling of the forty-seven ronin, and while it looks a lot more promising than his other recent movies, could it be the one to save his career? So, he's not exactly been rolling in the glory in recent years with 2012 seeing him star in major commercial and critical flop (an understatement) Generation Um and this year in the China based film Man of Tai Chi which was also his directorial debut and fared a lot better considering it was his first directing stint but still failed to grasp mainstream attention. 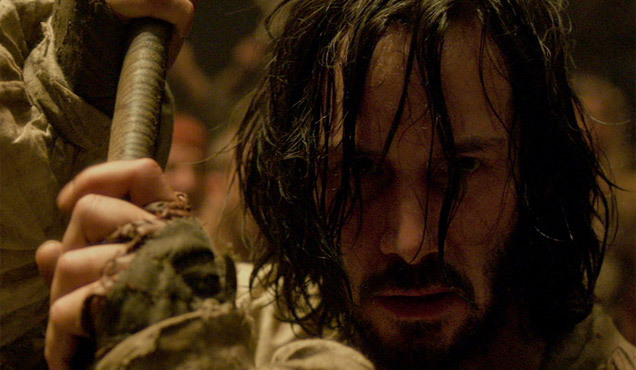 Can 47 Ronin be the film that saves Reeves' career? 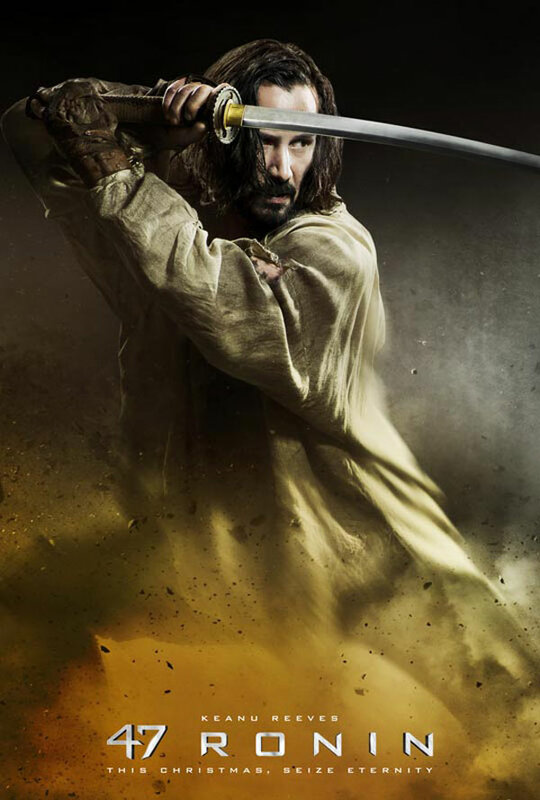 Finally, the second trailer for 47 Ronin has hit, meaning we can see more of Keanu Reeves in the martial arts epic. But this isn’t your classic, intricately choreographed martial arts flick; there are monsters and dragons in it, too. Can Reeves haul in the huge audiences required to make Ronin a hit? The legend of 47 Ronin reads thusly: 47 samurais without a leader (that’s what Ronin means) set out to avenge their death of the man who once led them. The film takes place in a fantasy version of ancient Japan, populated by mystical beasts, a power-hungry witch. '47 Ronin' looks to pack a serious punch. 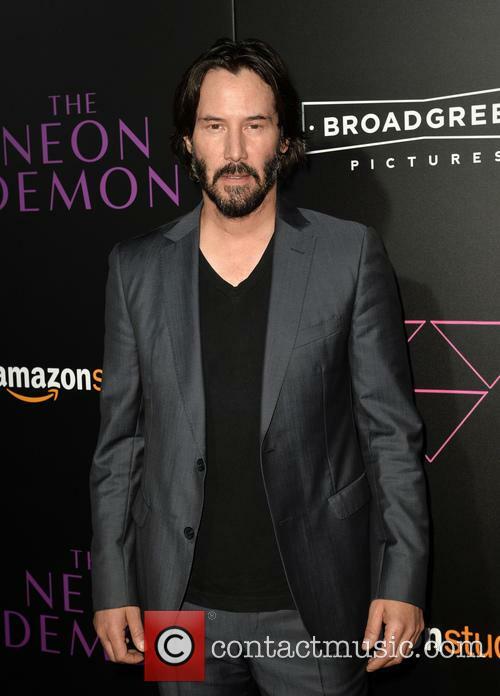 Keanu Reeves has made an explosive return to Hollywood in the action-adventure 47 Ronin, directed by The Gift's Carl Rinsch. The movie follows the story of 47 strong team of fearless samurai who seek vengeance after a treacherous warlord kills their master and banishes their kind. Driven from their homes, the samurai seek the help of Kai (Reeves), a half-breed they once rejected, who helps fight across a savage world of mythic beasts, shape-shifting witchcraft and wondrous terrors. This year’s Cannes Film Festival is taking the movies a little too far; first we had the jewellery theft – that was right out of a film, then we had the crazed faux gunman, who claimed he had a grenade – that was right out of a film, albeit a comedy, and now we’ve got a Chinese film executive with stolen luggage. Granted, the Chinese dude with stolen luggage might not be the most heinous of crimes, but it’s a crime nonetheless. And besides, that film exec probably had loads of really important things in his luggage, like money and phones and photos. 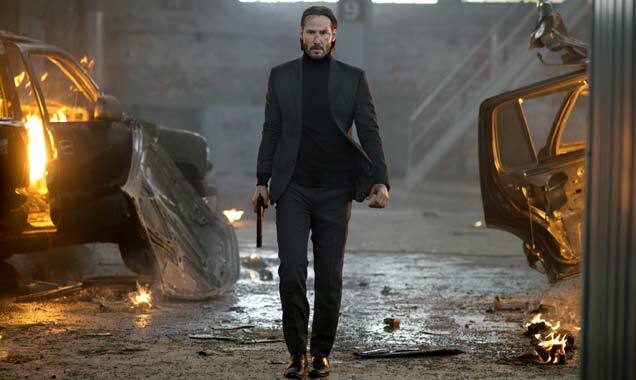 China Film Group vice president Zhang Qiang bailed out of his scheduled press conference appearance with Keanu Reeves for Man of Tai Chi – the Matrix star’s first film behind the camera. He did so because of the stolen luggage, having found out his bags had been pilfered from his rented accommodation at Pierre & Vacances Résidence, Cannes Beach. "Security in France is so bad, and the [people] are so arrogant," he posted on Weibo, China's version of Twitter, adding, "This film festival is not worth mentioning!" The remake of Kathryn Bigelow’s classic movie Point Break has now got a director on board. According to Empire Online, Alcon Entertainment, who have been developing this one for some years now, have announced that they have Ericson Core on board to direct. Not only does Ericson Core have a superb name, for an action movie director, but he’s got pretty good form too. Rest assured, folks, he wasn’t selected on the basis of his name alone (we can’t actually verify that, we’re just assuming that he wasn’t). It’s long been known that Kurt Wimmer has written the screenplay for the remake but now they have the man behind The Fast and the Furious, Daredevil and Payback (as cinematographer) on board. 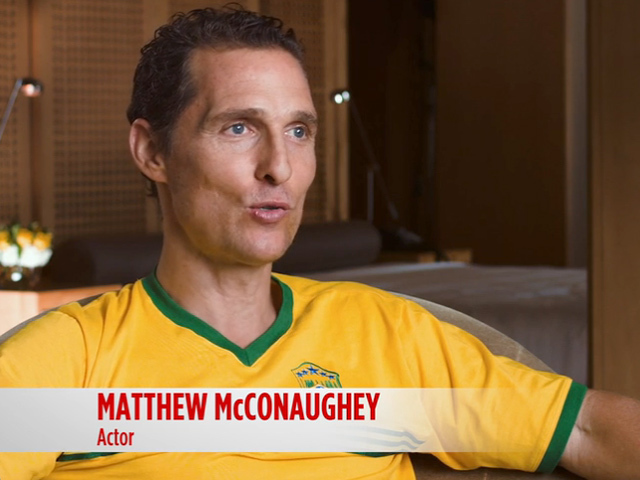 He’s also directed episodes of Family Law as well as the Mark Wahlberg-starring Invincible. According to IMDB, Core is currently attached to a project named Fair Trade, though no cast have actually been allocated to that one just yet, the site suggests. It’s likely that Point Break could well become the next project for Core, if Fair Trade isn’t going to fly. The original Point Break, of course, starred Keanu Reeves as an FBI agent trying to infiltrate Patrick Swayze’s gang of adrenaline-hungry bank robbers. According to Empire, the remake “evolved” from an original plan to create a sequel. Roger Ebert has died aged 70, just days after announcing his cancer had returned. Roger Ebert, the esteemed American journalist, movie critic and screenwriter, has died aged 70 after a long battle with cancer. Ebert worked as a critic for the Chicago Sun-Times from 1967 right up until his death, making him one of the best known film critics in America. He was the first writer of his kind to win the Pulitzer Prize for Criticism and had his columns syndicated to more than 200 newspapers in the United States and many abroad. 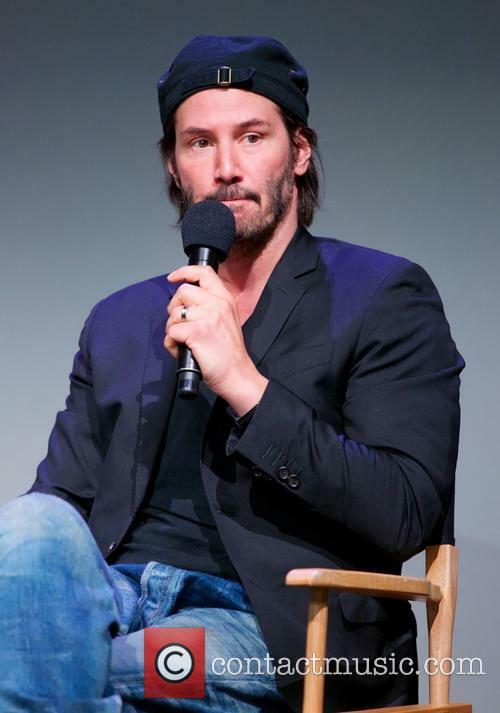 Carl Rinsch, the director of 47 Ronin, starring Keanu Reeves, has been made to relinquish his editing duties following a disagreement regarding some important scenes and budget concerns, reports The Guardian. 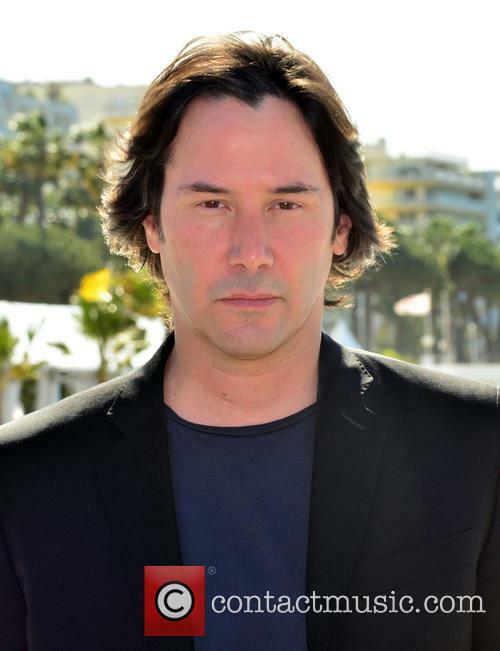 Bizarrely, arguably the film’s biggest star – the Matrix actor Reeves – was absent in the climactic scenes of the samurai film, which has meant bad news for the first time director. 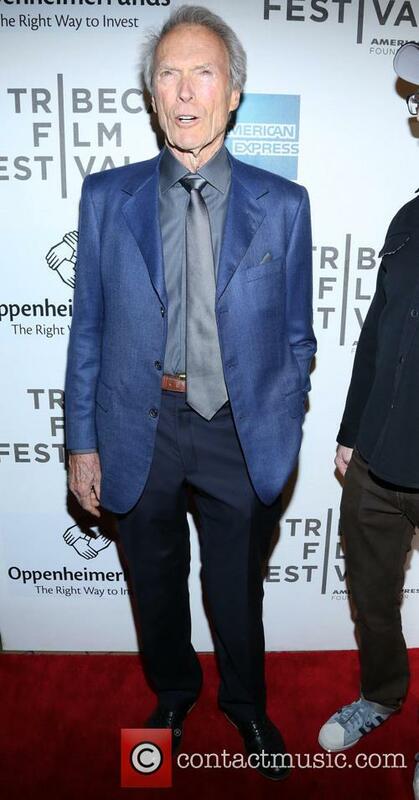 Rinsch, making his directorial debut away from commercials, is now allowed nowhere near the film’s editing process, due to his decision to omit Reeves. A number of studio-ordered reshoots took place in the UK weeks ago, which now firmly place him at the centre of the action, adding a love scene, close-ups and extra dialogue. 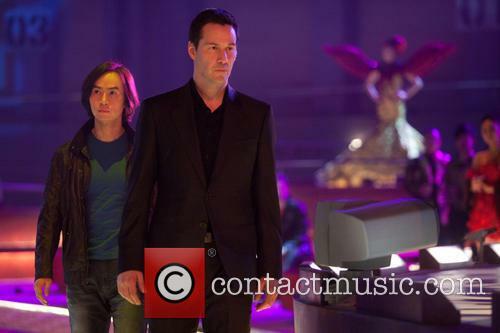 The film now finishes with a battle between Reeves' character Kai and a supernatural monster. Given that the majority of the film’s cast are Japanese, U.S audiences would have been confused by the 48-year-olds’ absence. Budgetary issues also lead to the Hollywood studio Universal back-benching Rinsche, as the film's budget swelled to $225m (£139m) from an original $175m (£108m) although Universal has denied suggestions it will now cost that much. The finishing touches are now being applied by studio co-chair Donna Langley. Interestingly, The Wrap claims Rinsch would have been removed as director of the film prior to the reshoots were it not for a Director's Guild of America rule. 'The Matrix' actor Keanu Reeves chats to a couple as he arrives at New York City's Museum of Modern Art for the premiere of documentary 'Side By Side' which he co-produced. He goes to pose for press photos and turns his back on the photographers as if to suggest that the flashing cameras were hurting his eyes. Film producer Jane Rosenthal soon joins him for joint snaps and he later poses alongside 'Side By Side' director Christopher Kenneally. Actor Keanu Reeves (The Matrix; Bill and Ted's Excellent Adventure; A Scanner Darkly) is seen talking to a police officer in Beverly Hills. 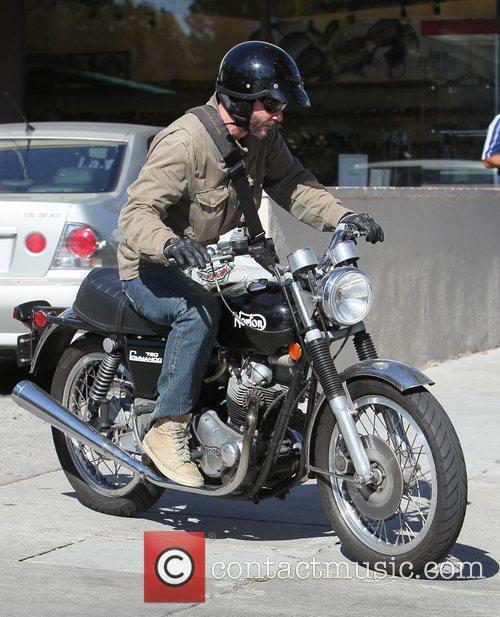 The police were called onto the scene after a Mercedes GLK SUV backed into Keanu's classic 1973 Norton Commando 750 motorcycle, while the 'Lake House' actor was in a medical building. This sleepy comedy is surprisingly entertaining as its plot twists and turns along the way, combining a bank heist with a romance. And rather a lot of Chekhov too. But it's the likeable cast that makes it worth seeing. Henry (Reeves) is just drifting through life with his wife Debbie (Greer) when his old school friend Eddie (Stevens) leaves him to take the fall for a bank robbery Henry knew nothing about. His life in prison isn't much worse than outside, and his new friend Max (Caan) makes up for the fact that Debbie runs off with one of the robbers (Hoch). And when he gets out a year or so later, Henry decides that since he's done the time, he might as well do the crime.